. . . brightening your lifestyle . . .
Science: most materials will be affected in some way by temperature, especially extreme temperatures. Many schools teach pupils of the properties of metals and woods, how they react to heat, and so on. For example, metal expands, dry wood tends to crack, wet wood swells. 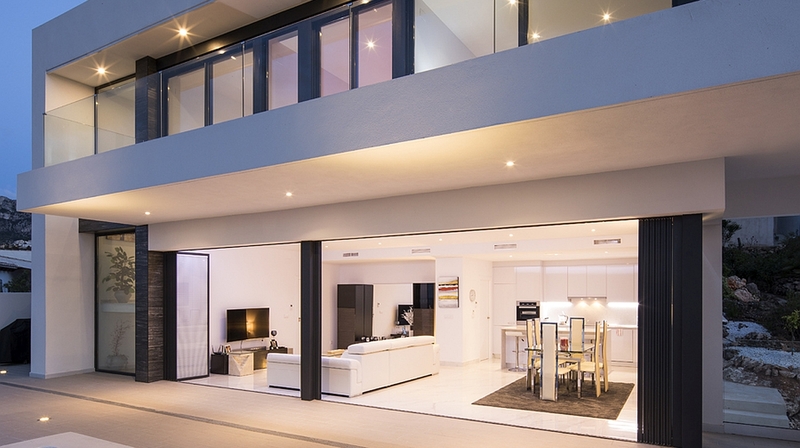 Whatever your doors are made from, there may be some expansion or shrinkage in certain weather conditions. 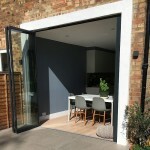 Door design incorporates a certain level of tolerance but when Britain experiences an unusually hot summer (or cold winter) we may notice that a door rattles more or becomes trickier to open and close. Sometimes the key and lock feel different. 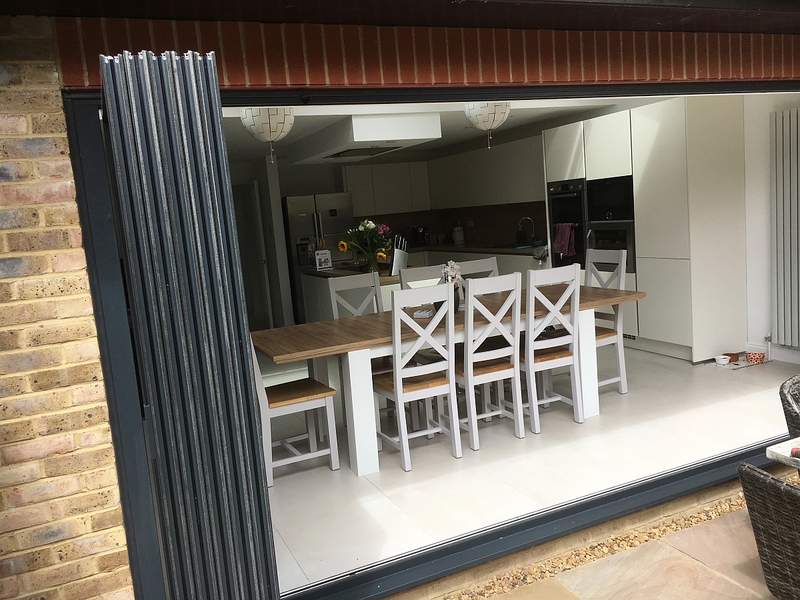 In temperatures that we have been experiencing recently, it is important to perform some ‘domestic science’ or maintenance on your patio doors. 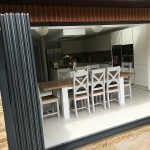 These tips are specifically for SunSeeker UltraSlim doors but can be applied to other bi folding or sliding doors. The bottom track should be regularly cleaned using a vacuum cleaner nozzle to remove dust and grit. If any stickiness is present (e.g. ice lolly spillage), this needs to be removed. Please try not to force the doors as this could cause damage. On a regular basis, or as needed, use a Silicon spray on the white plastic guides to facilitate the doors in sliding along effortlessly. 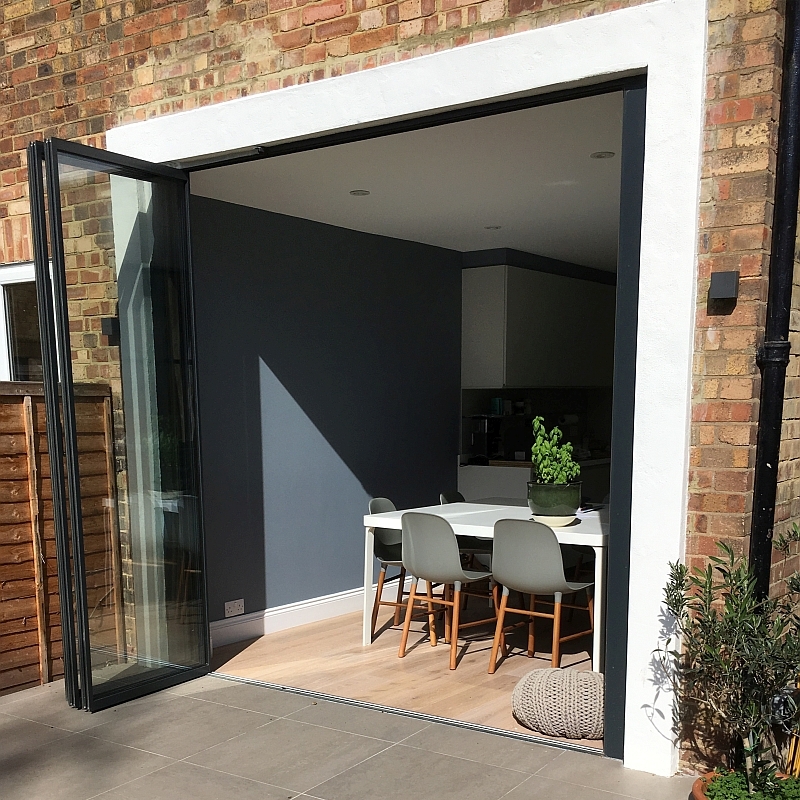 General maintenance of coated aluminium doors to keep them looking good is easy – just wipe a damp cloth over the frames now and then.